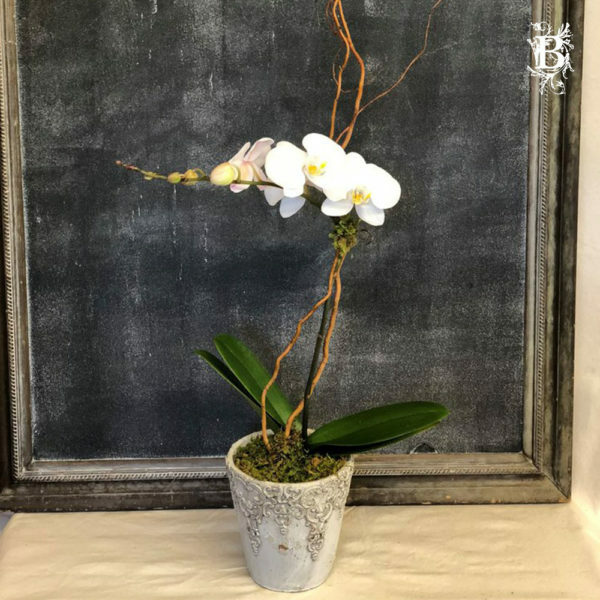 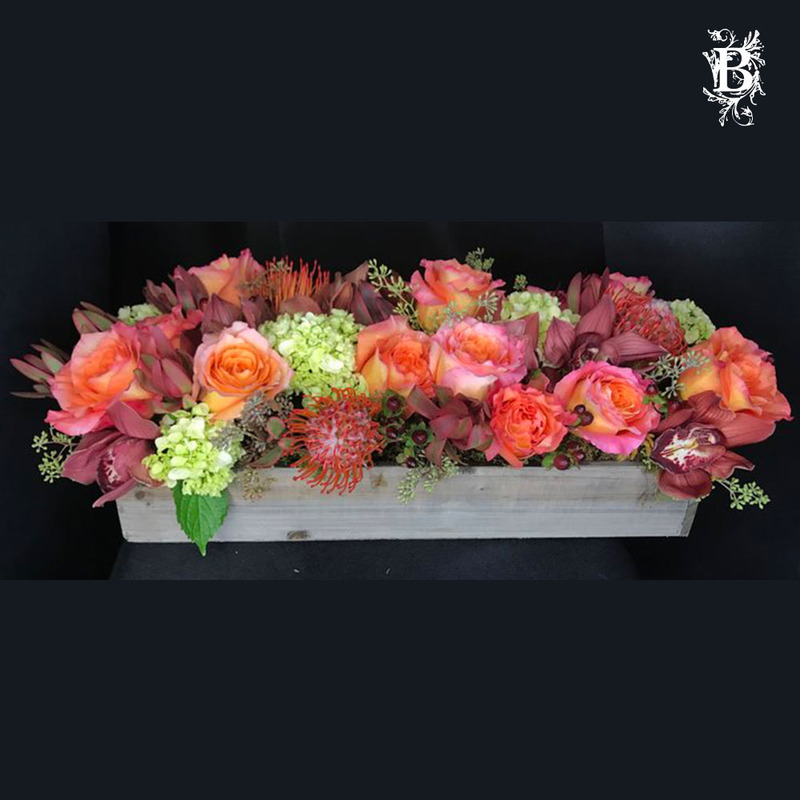 Earn up to 250 Points when you purchase this arrangement! 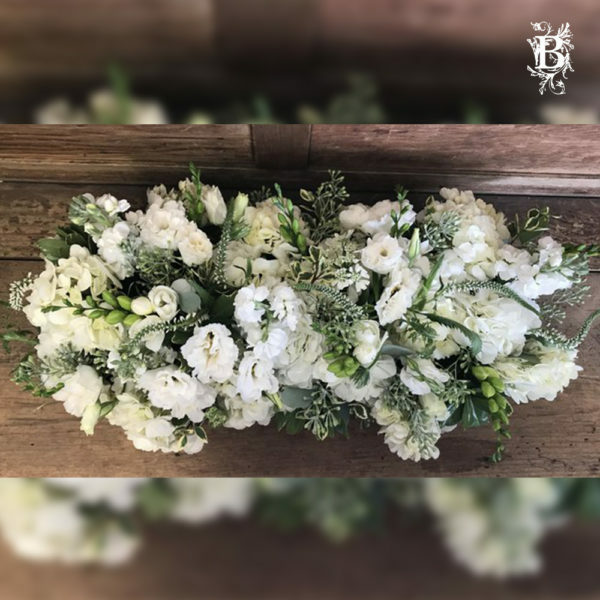 For delphinium & lisianthus flower arrangements, look no further than this simply extravagant arrangement that features some of the most stunning premium flowers in the world. 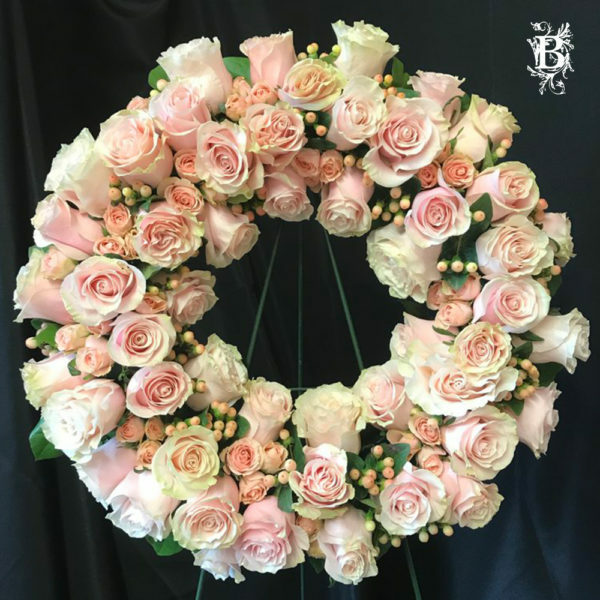 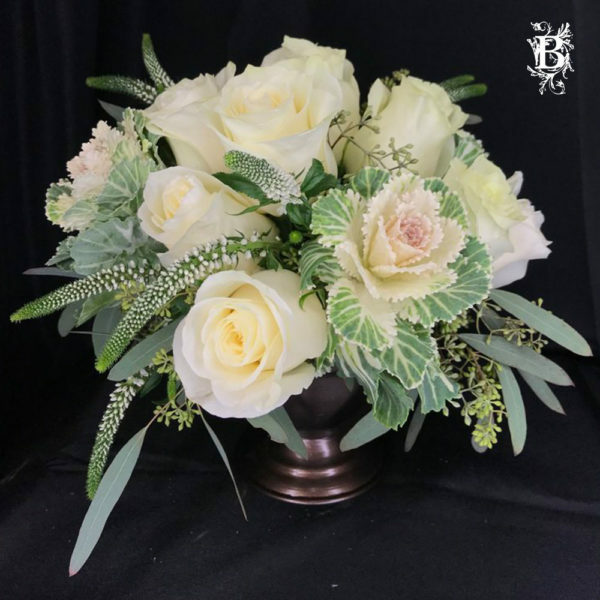 This rose arrangement is made to be low and lush, making it the ideal floral centerpiece or statement piece for any gathering space.